So what made you ‘Love Wine’ in the first place? Family holidays in France and Germany, finishing off bottles after my Dad had had his fill and fallen asleep! Then access to nice wines in Cambridge and Bordeaux while at University. It’s my round and money’s no object, what would be your absolute dream wine to share over a special dinner? Giaconda Chardonnay, Beechworth, Australia. Partly because the wine is sublime and partly because it is the one wine I have seen grow from a single, tentative barrel in the 90’s to the consistently outstanding experience it delivers now. You, a pizza, the tv and a tenner. What’s your bargain pick? Lidl’s Montepulciano d’Abruzzo. And, if I’ve got a tenner to spend, I’ll make it two and half bottles, thanks. Is there a style of wine that you love, that you wish more wine fans knew about? “Medium” wines. We have become obsessed in the UK with thinking of wine in terms of dryness and sweetness. 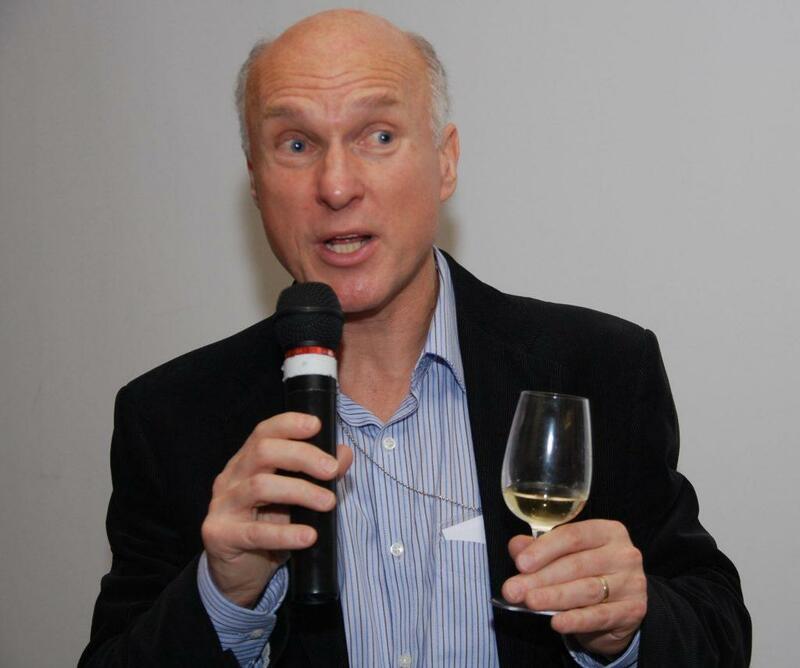 Many of the world’s most outstanding whites are medium – that word cannot appear on a label (because the wine won’t sell) and people are conditioned to think that the best wines should be dry. Nonsense. Has a wine surprised you recently? Frequently, almost daily. Less expensive German Spätburgunder, indigenous white grapes from Crete, unoaked reds from Argentina… we are so lucky that we can find surprises every day. Tell us the question you get asked most by wine fans… and your usual answer? What is your favourite wine? And I always fail to give a straight answer! My favourite wine depends as much on the occasion and company as the wine itself. All I do know is that all my favourite wines are ones I have drunk rather than just tasted. If you were only allowed to drink wine made from one grape variety forever, what would it be? Pinot Noir. It makes outstanding sparkling wine, white wine and red wine. Where has your most memorable wine trip taken you? 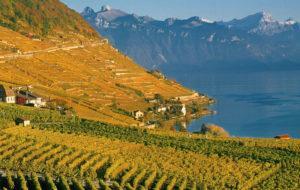 Lavaux on the north shore of Lake Geneva in Switzerland, the most dramatic vineyards I have ever visited. But this could be beaten as I am visiting the high altitude vineyards above Salta in Argentina shortly. A festival of wine, a feast of pleasure. With around 250 different wines for you to taste and enjoy, whether you are a connoisseur or a beginner you're bound to find old favourites and make exciting new discoveries. 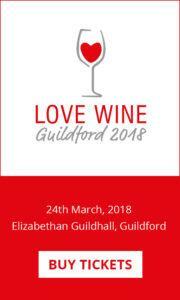 Love Wine Guildford – a sparkling success!